At the heart of the picturesque Richmond Valley lies Millview Country House. If you are looking for accommodation in Richmond, Millview Country House is a beautiful farm house situated on a working citrus and vegetable farm. a B&B or Self Catering getaway. 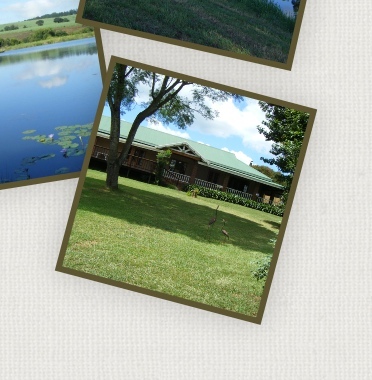 Millview Country House offers guests accommodation as well as scenic walks around the farm with abundant bird life, including the rare Crowned Crane and Ground Hornbill. 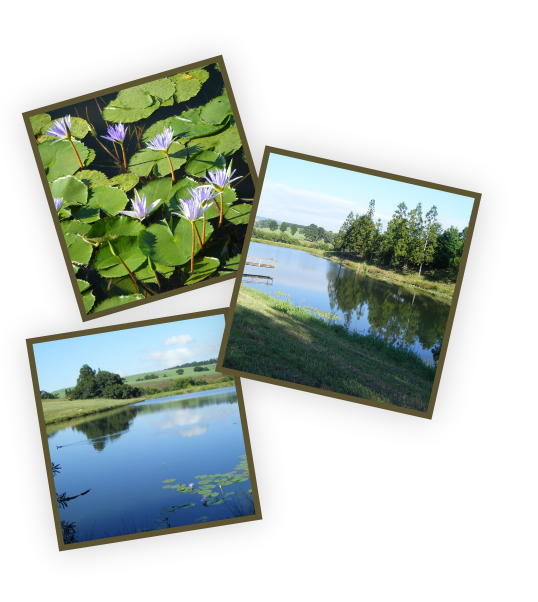 Guests can try their hand at bass fishing in the fully stocked farm dam as well as exploring the Llovo River which borders the farm. Accommodation in Richmond could not be prettier and more tranquil than at Millview Country House.